Photography has come a long way since its beginnings, but there are still some amazing things to be discovered by looking at how things worked back then. 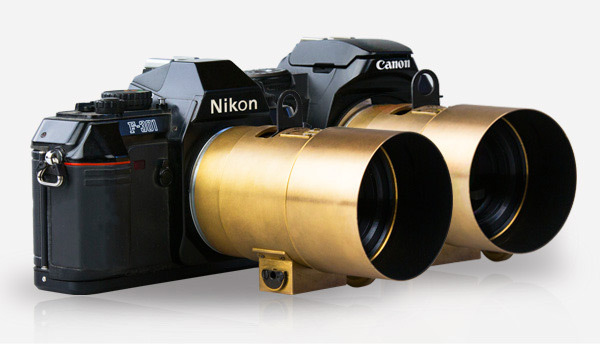 Inspired by the early days of photography, this lens has been re-engineered from one that was invented in the 19th century. 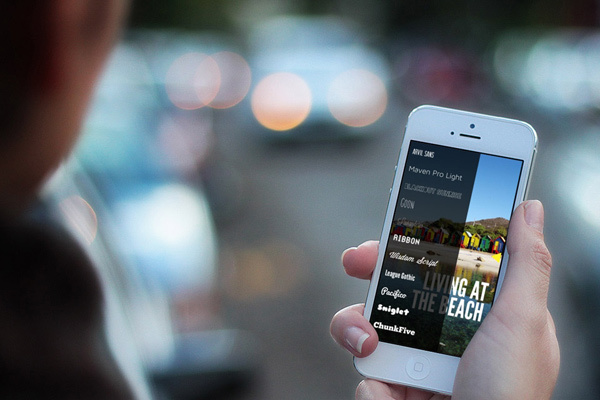 There are plenty of reasons why you might want to add text to images. Since people are using their smartphones as their point-and-shoot cameras these days, it makes sense to have a way to add typography to the snapshots you take with your phone too. It’s not just Samsung that will be selling an Android-powered camera, Android is set to take over digital imaging. 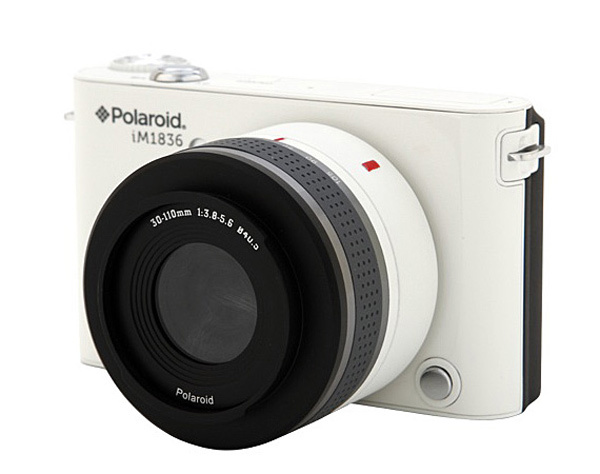 The Polaroid iM1836 Android Camera combines the power of a smartphone with the flexibility of an interchangeable camera. Love it or hate it, there’s no denying Instagram is simple to use, allowing users to snap, process, and share photos without the need for a computer. But what happens when you feel like you’ve hit the Instagram limit and the dozen or so filters available are no longer enough for your smartphone-based photography? When it comes to bags and backpacks, the holy grail is a bag that’s completely waterproof, to protect all of your precious gadgets from rain and snow. Check out what Allen Mowery at DIY Photography has come up with. 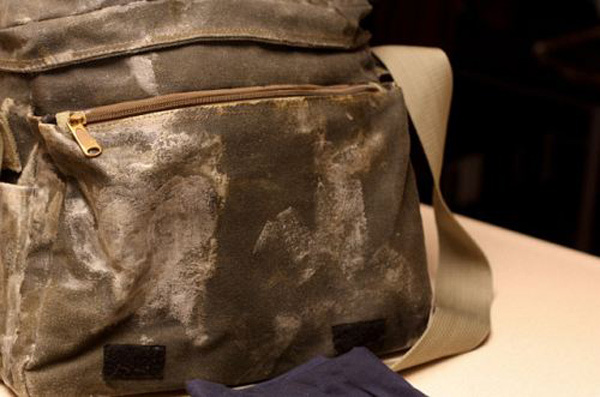 It’s an easy way to make any canvas bag water-resistant. 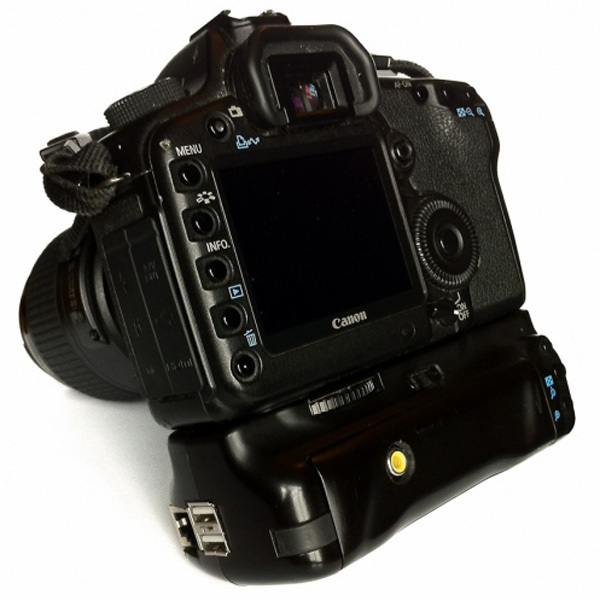 Do you use an extra battery grip for your DSLR? Since they can be kind of bulky anyhow, Irish photographer Dave Hunt managed to squeeze a fully-functioning Raspberry Pi SBC inside his detachable battery grip, and programmed it so that it would push the images he takes to his iPad for easy viewing. Sounds pretty awesome to me.